Samerkas SA is next to the professional, caring for the full coverage of his energy needs and fleet care. Through specialised services, we supply all the types of commercial vehicles, with diesel and lubricants. We are always available for the immediate and complete supply service of our industrial and professional clients and associates, by always aiming to increase our points of coverage in Eastern Macedonia and Thrace, and mobilising our specialised fleet of privately owned tank trucks and distribution vehicles. 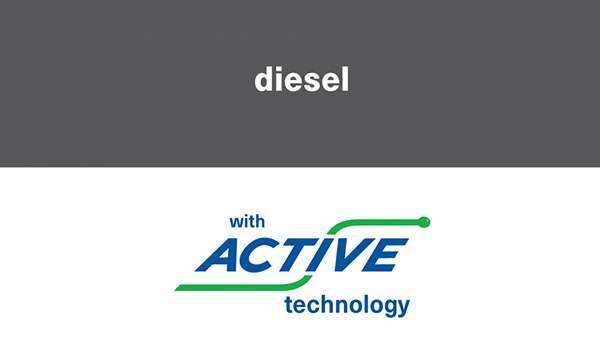 The enhanced fuel technology also applies to professional care, meeting the special requirements of industrial and professional vehicles, maximising both engine performance and protection from engine pollutants. 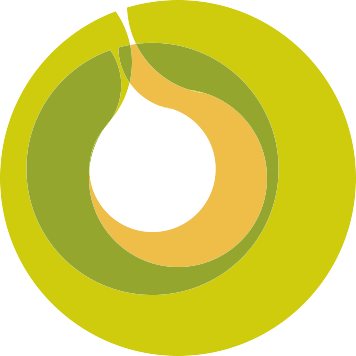 Our aim is to ensure the most efficient and, at the same time, the most economical supply process. With 68 years of experience, we stand beside the professional, offering comprehensive care and support for the fuel and lubricant applications that their business fleet needs. Considering the technological evolution of our fuel, the performance and protection optimisation, as well as the economic policy of the company, we offer through our products an unsurpassed saving of money and energy. Samerkas SA has a modern and fully equipped fleet of vehicles, thus ensuring the immediate and complete service of the industrial customers, covering the needs of each business in the most comprehensive way. Continuous quality checks and our certified manufacturer are the top and continual proof of fuel quality, which is synonymous with high performance, true economy, social and environmental responsibility, and, above all, your own smile. 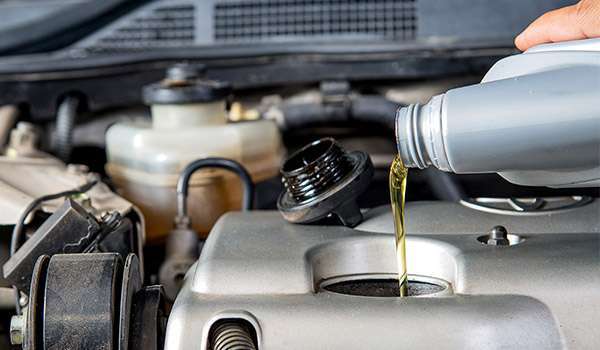 ACTIVE fuel technology by BP and the top-rated certified lubricants by BP and Castrol, guarantee the real protection of your vehicle’s engine with visible results in real life. Choose the best fuel for your own professional vehicle and take advantage of BP’s proven technologies and assurance of quality by combining them with top and specialised BP and Castrol lubricants, in order to protect and maximize engine performance. Super, as we say “intelligent”; enhanced with ACTIVE technology for ultimate performance and protection of the engine. Properties: More mileage per filling, Engine protection, Smoother driving behaviour, Reduced failure chance. 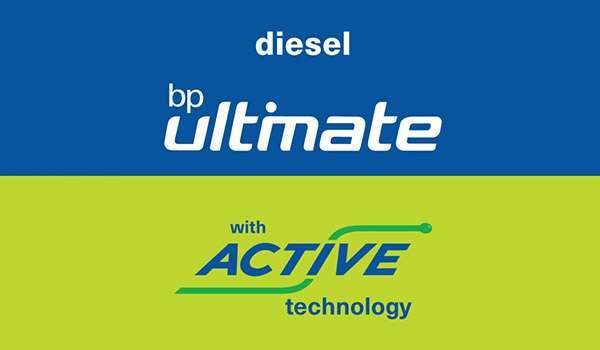 BP's Diesel enhanced with the top-selling ACTIVE technology, which removes harmful pollutants from the engine. Properties: Maximum performance, Up to 61 more kilometres per fill, Mobile protection, Smoother driving behaviour, Reduced failure chance. BP's and Castrol's leading propositions are the guaranteed quality for engine protection and maximum performance. Properties: Maximum performance, Specialised protection. With continuous growth potential, 11 fully-equipped Filling Station in East Macedonia and Thrace provide comprehensive services and supply coverage with product quality and staff experience. Our goal is to achieve directness contact with the customer and provide real and total support.